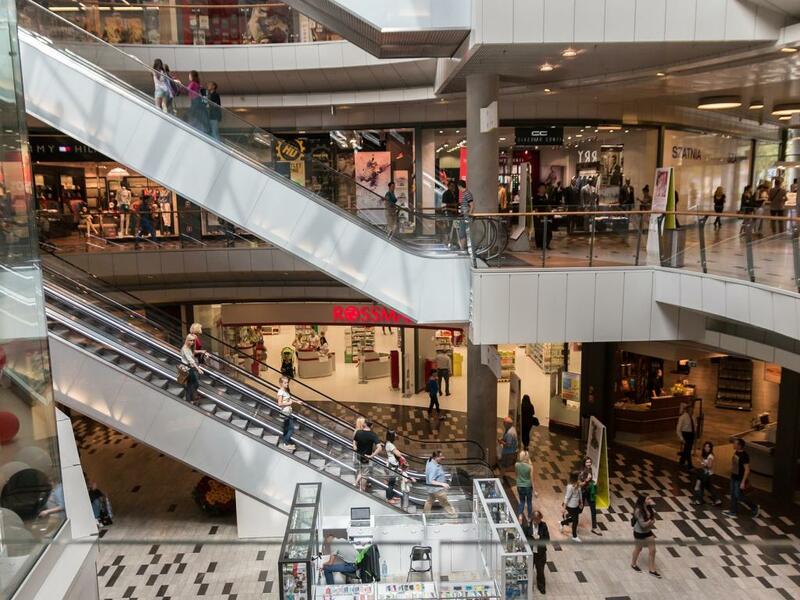 Is The Retail Trade On The Comeback? If 2017 has seen the continuation of one trend, it's the duality of retail. E-commerce giant Amazon.com, Inc. (NASDAQ: AMZN) continues to soar, and the pummeling of traditional brick-and-mortar has not let up. But, there could be some signs of life emerging for moribund retailers. Retail sales, for one, have been on a positive uptrend. Though they actually slipped 0.3 percent in May, much of that was due to weakness in gasoline sales and auto sales. Core Retail Sales in the U.S. are actually up 3.9 percent through May compared to the first five months of 2016. That's mostly been driven by internet spending. 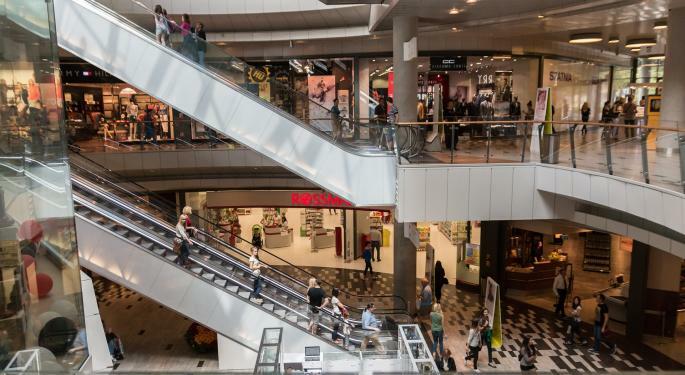 On top of that, the most recent Redbook reading, another measure of retail activity, reported that retail spending for the last week of June was up 0.6 percent vs May and up 2.4 percent year-over-year, and that retail sales were up 2.2 percent year-over-year. For retail traders and investors, all eyes will be on the June retail sales report, which will be released July 14. A positive number could benefit those who've bet on retail's comeback, especially who've added leverage through the Direxion Daily Retail Bull 3X Shares (NYSE: RETL), the go-to choice for active traders looking to add leverage to the retail trade. The Direxion Daily Retail Bull 3X Shares looks to deliver triple the daily returns of the aforementioned S&P Retail Select Industry Index. That index allocates 56.5 percent of its weight to specialty retailers with another 17 percent devoted to Internet retailers. Food and staples retailers along with multi-line retailers combine for 26.5 percent, according to Direxion data. Data suggests traders are comfortable betting on better days ahead for RETL. Over the past month, the leveraged bull retail ETF is averaging daily inflows of over $42,000.